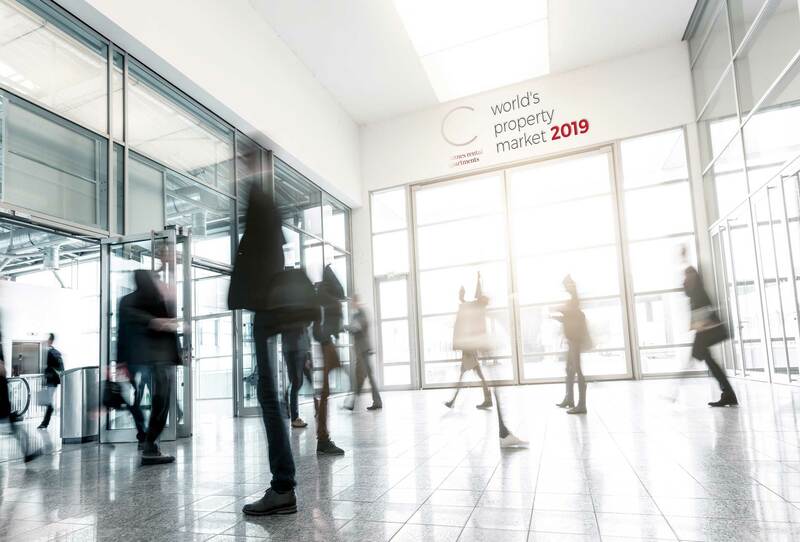 Held at the Palais des Festivals in March each year, the world’s property market brings together over 20,000 real estate professionals, property investors and developers from across the globe. This year marks the 30th edition of the event, as key speakers and delegates from various international property sectors, including office, retail, residential, industrial, sport, logistics and healthcare assemble to learn the latest in the industry. Known as the world’s leading property exhibition, the event in March is the ideal opportunity to generate business between investors and real estate professionals. While related property markets are held annually in London each October and Asia each November, the Cannes event is the main property congress in the industry calendar, drawing the largest number of speakers and delegates. This Cannes event gives delegates the chance to network with fellow professionals, be inspired by a selection of key speakers and learn more about the latest trends and developments in the global property market, as well as sources of capital available. As part of proceedings every year, the organisers of the world’s property market select a ‘Country of Honour’. This country is selected because of its achievement in the property development sector over the previous year, followed by a series of conferences and events to discuss this success. There is also a dedicated award ceremony, judged by a selected jury of experts and delegates, to determine winners of the following categories: best business centres, best shopping centres, best office buildings, best refurbished office buildings and best residential developments. If it’s your first time at the congress, the event has organised a programme for you to maximise your time in Cannes, with complimentary breakfast and lunch and dedicated networking sessions. As there is lots to see and do at the event, it’s recommended that first-timers make the most of these dedicated sessions. With hundreds of industry experts providing a series of interactive sessions and workshops, as well as plenty of opportunities to meet likeminded professionals, establish new connections and generate invaluable business leads, it’s an unmissable property show. Therefore, to avoid disappointment, we recommend booking your accommodation in advance. If you are looking for rental accommodation in Cannes for the world’s property market 2019, please get in touch. We have the ideal selection of apartments, located in the centre of Cannes close to the Palais des Festivals. 3 bedroom rental accommodation in a period building set in a central yet quiet area of Cannes, close to plenty of local amenities.